Those who have suffered a heart attack or stroke, and those who are known to be at a high risk of doing so, have adopted a way of life, including moderate aerobic exercises, a regular control of their blood pressure, and a daily intake of a drug from the statin group ("inhibitors of the enzyme hydroxy-methyl-glutaryl ~ CoA-reductase"). 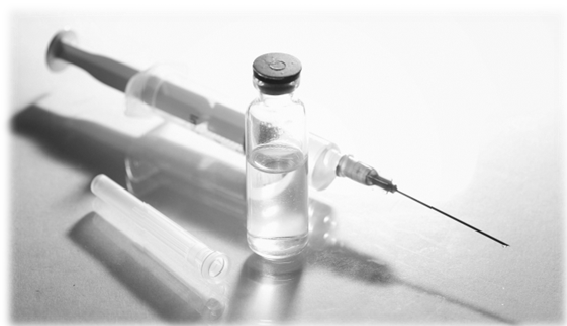 A new study, (1) published online, confirms the efficacy of a drug belonging to a new pharmacological type of drugs, “PCSK9 inhibitors". This is the monoclonal antibody Evolocumab, marketed by Amgen under trade-mark of Repatha®. [PCSK9 is the acronym of Protein Convertase Subtilisin Kexin type 9. This enzyme encode by a gene included in chromosome 1. PCSK9 is associated with increased risk of coronary artery disease]. In 2015, the US Food and Drug Administration (FDA) approved (2) the first drug from this new pharmacological group (3) which dramatically reduces the concentration of "LDL-Cholesterol" in the blood to up to 60mg/dl (60mg%), and even lower in some patients. The introduction of these drugs has led the pharmaceutical community to think that heart disease could become a minor health problem if we consider that this is currently the fourth most common cause of death in developed countries. It may seem obvious that reducing levels of "LDL-Cholesterol" in the blood will decrease the risk of heart disease, but “PCSK9 inhibitors” may have unpredictable long-term’ side effects, although few were observed during clinical trials. A clinical study of Evolocumab (Repatha®) was presented at the American Symposium of Cardiology in 2017 during which concentrations of LDL-Cholesterol decreased from 90mg% to 30mg%. Only a relatively short time ago, such reductions were considered unattainable. [Note that all study participants were statin users, and had already suffered an adverse cardiovascular event. These patients were classified as "high risk"]. This set of conditions was the required criterion for inclusion in the clinical trial. Not wanting to be too glowing, it could be stated that this drug (together with another, already authorized by the same pharmacological group, Arilocumab - Praluent®) has, so far, exceeded the most optimistic expectations. Some people think that availing oneself this new pharmacological group (“PCSK9 inhibitors"), in the future heart disease would no longer be the serious health problem that it is today. One question that many patients and prescribers ask themselves is whether these drugs should be added to an already established treatment regime. It seems evident that the answer is affirmative when considering patients classified as "high risk", emphasising among those suffering from "idiopathic familial hypercholesterolemia". Many insurance companies and health resource managers question whether these drugs have any real intrinsic value, especially since the prevention of cardiovascular morbidity and mortality is adequately counteracted with current medication along with changes in lifestyle. Not only this, but some patients may be even tempted to abandon vital hygiene (exercise, proper nutrition, suppression of smoking), entrusting the drug to “completely” protect them from cardiovascular disease. Many insurance companies wish to limit the prescription of "PCSK9 inhibitors" to patients with more complex clinical conditions, and high-risk factors, such as those affected by "idiopathic familial hypercholesterolemia". However, today, this debate is purely speculative. A problem yet to be solved is the short duration of the clinical study (2.2 years) with a cost to the manufacturer (the sponsor of the trial) of 2 billion dollars. The duration of the study is considered too short to detect potential, but infrequent, side effects. During the clinical trial, no memory loss or diabetes were reported (as have been “observed” in some forums which have dubious conflicts of interest). The studies have been carried out on "high risk" patients. If “low risk” patients were included, evidence for an improvement in the patients’ clinical condition would probably have only a minor statistical significance. Other problems derive from patients with adverse effects when treated with statins (6): many physicians may be tempted to replace the prescription of statins in favour of "PCSK9 inhibitors", instead of the normal procedure of trying another drug from the statin group. This clinical scenario (initiation of treatment with a "PCSK9 inhibitors" for "intolerance" to a statin) has not been studied. If the "PCSK9 inhibitors" were reasonably priced, they would probably supplant the statins within a relatively short time. The exorbitant cost of this treatment will finally determine the degree of its implementation in cardiovascular therapeutics, either in conjunction with, or as a substitute for statins. 2.- López Tricas, JM. Autorización de Repatha® (evolocumab). In: http://www.info-farmacia.com/medico-farmaceuticos/revisiones-farmaceuticas/autorizacion-de-repatha-evolocumab. En: www.info-farmacia.com. Consult: Mars 2017. 3.- López Tricas, JM, Álvarez de Toledo Bayarte, A. Evolocumab and Arilocumab (PCSK9 Inhibitors) preliminary results. European Journal of Clinical Pharmacy 2016; 18(3): 147-148. 4.- López Tricas, JM., Álvarez de Toledo Bayarte, A. Buscando (y encontrando) una aguja en un pajar. 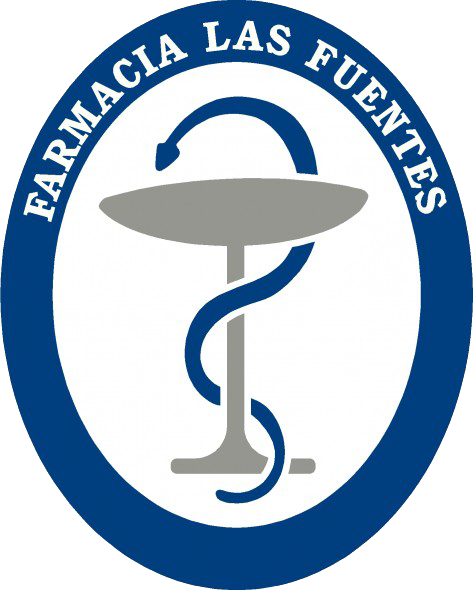 BIFAR (Boletín Informativo Farmacia Aragonesa) 2014; 118:28-30. 5.- López Tricas, JM. Ezetimibe, In: http://www.info-farmacia.com/medico-farmaceuticos/informes-tecnicos/ezetimibe-informe-tecnico. En: www.info-farmacia.com. Consult: Mars 2017. 6.- Brown WV. Safety of Statins. Curr Opin Lipidol 2008; 19(6): 558-62.